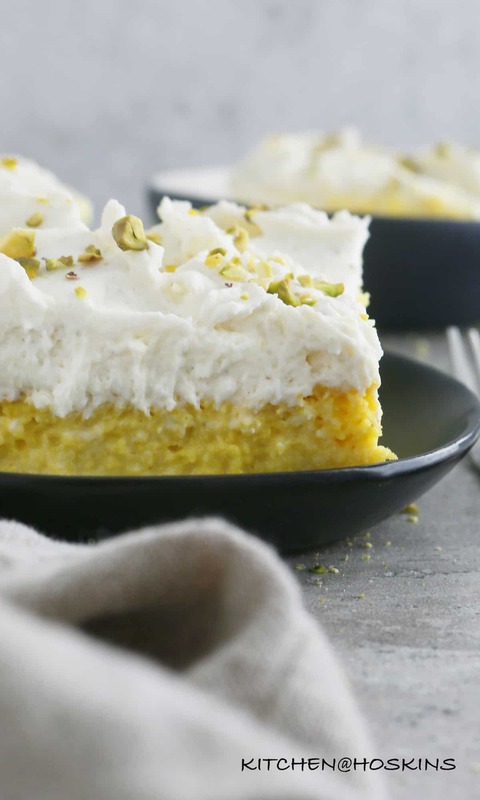 Cardamom scented creamy ricotta whipped cream slathered on a sponge cake that is soaked in saffron infused milk! 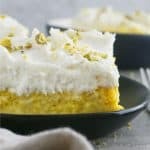 Rasmalai Tres Leches cake is the ultimate dessert mashup of Indian Rasmalai and Mexican Tres Leches cake. Soft, spongy dumplings made out of fresh cooked paneer (aka ricotta) is boiled in a thin sugar syrup until doubled in volume. These dumplings are then soaked in sweet saffron infused milk for several hours. 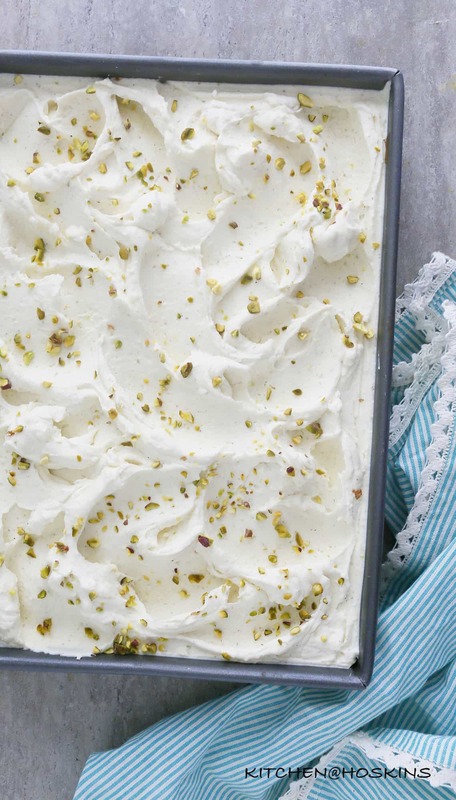 The dumplings are severed with the milk and garnished with chopped pistachios. “Tres Leches” means three milks. 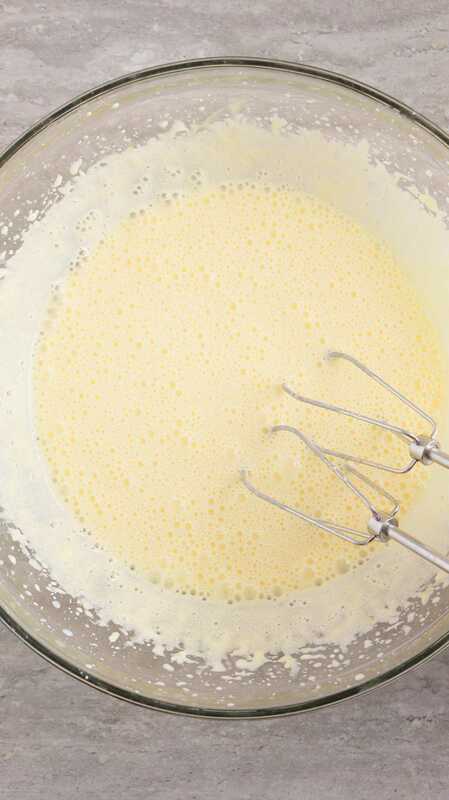 A sponge cake is soaked with 3 types of milk ( authentic tres leches cake recipe includes sweetened condensed milk, evaporated milk, and whole milk) and then topped with whipped cream. It is very popular in Mexico and Latin America. 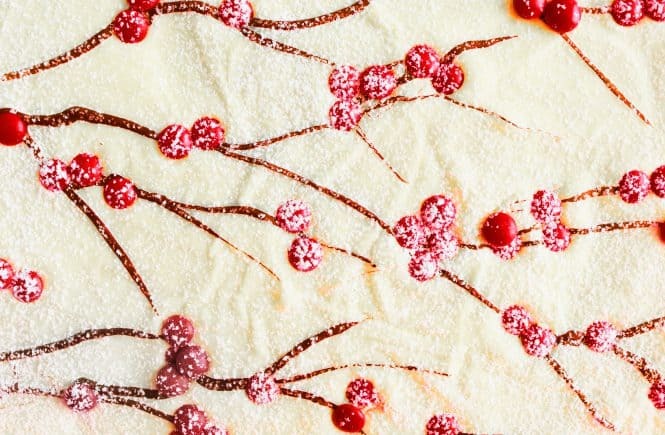 This cake is unlike any other cake that you will eat. Dripping with sweet milk, it is so soft and moist. 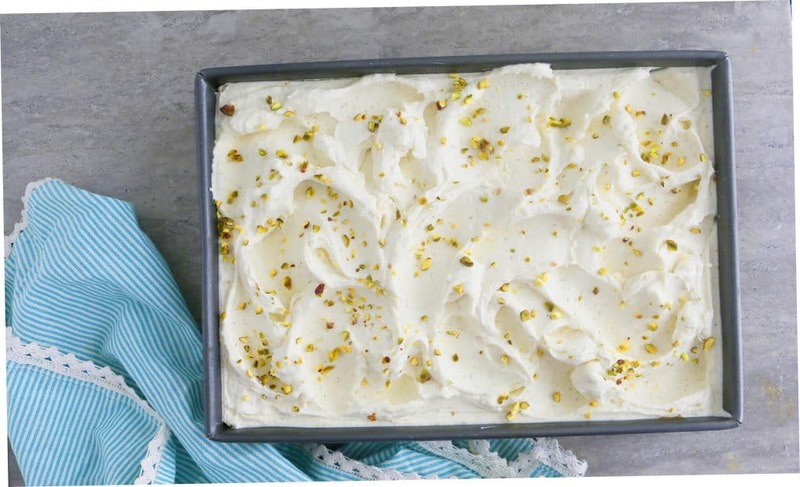 This Rasmalai Tres Leches Cake is not an easy, one bowl kinda cake. It takes two days to make. First day —> Bake cake. 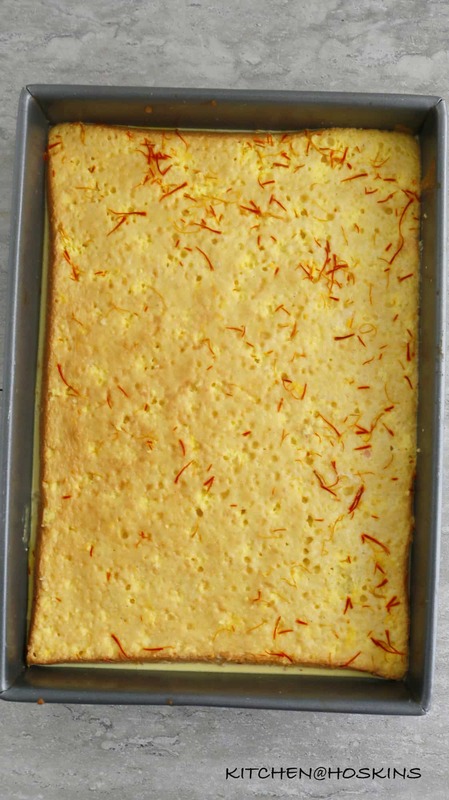 Soak cake with saffron milk. 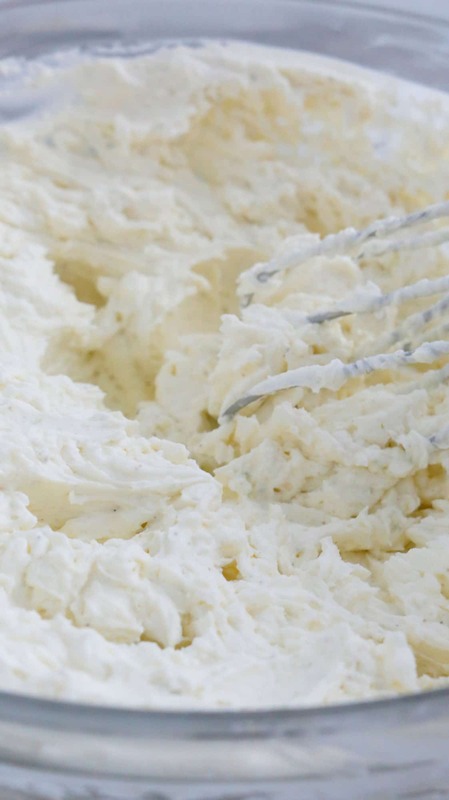 Make ricotta cream. Second day —> Make ricotta cardamom whipped cream. Finish cake. Don’t you worry. I have included a lot of pictures to guide you along the way. You are all set to make your new favorite cake for birthdays,holidays, parties, get togethers or anytime you wanna celebrate. 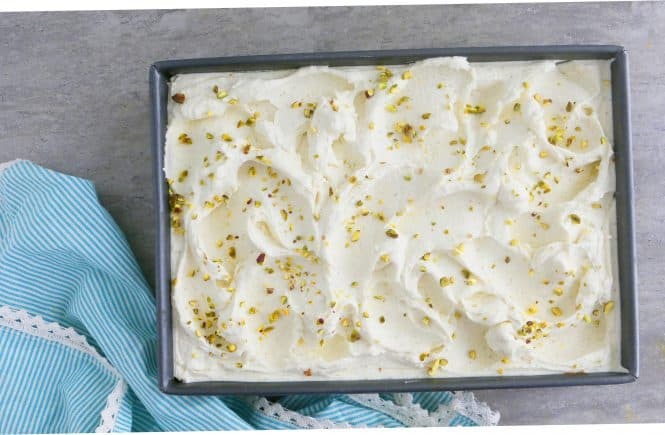 Check out this Rasmalai Cake which is a not a tres leches. You will need a 9 by 13 inch pan. Or the same recipe in two 8 by 8 inch (round/square) pans to make two cakes. 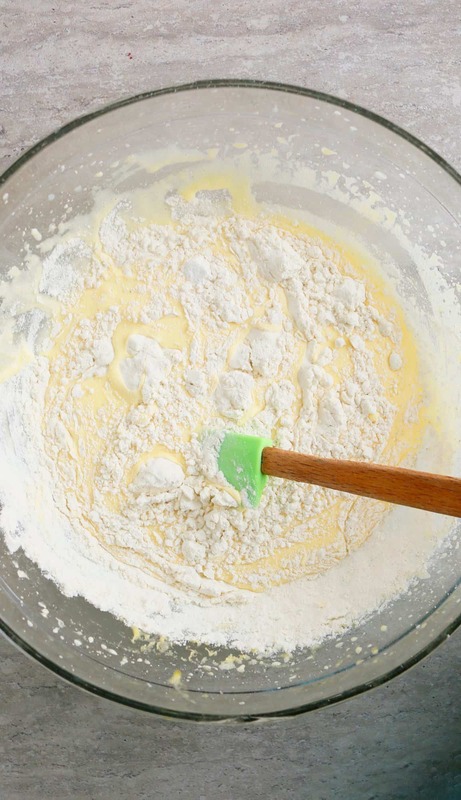 Whisk all dry ingredients together in a bowl and set aside. 9. 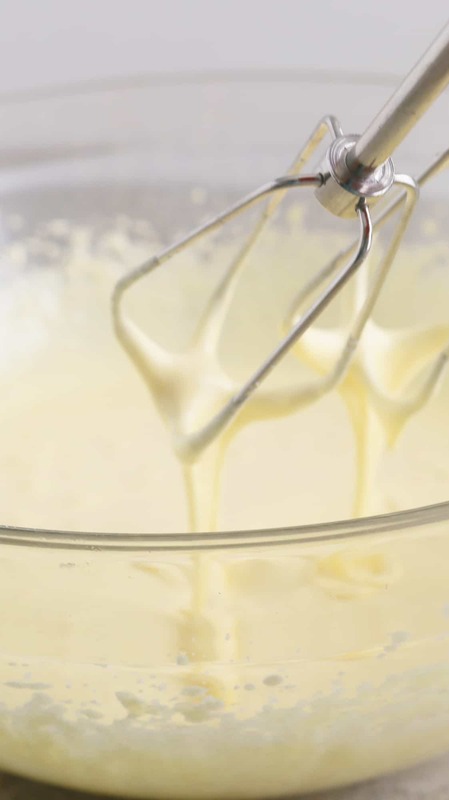 When is baking, heat 1 and 1/2 cups milk in stove top or microwave. Take off heat, when it comes to a boil. Stir in saffron and let milk cool to room temperature. 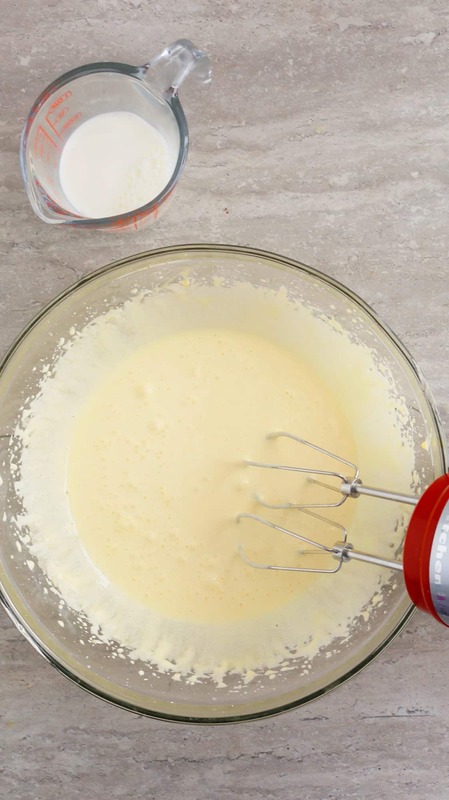 Mix along with sweetened condensed milk and heavy cream. 10. 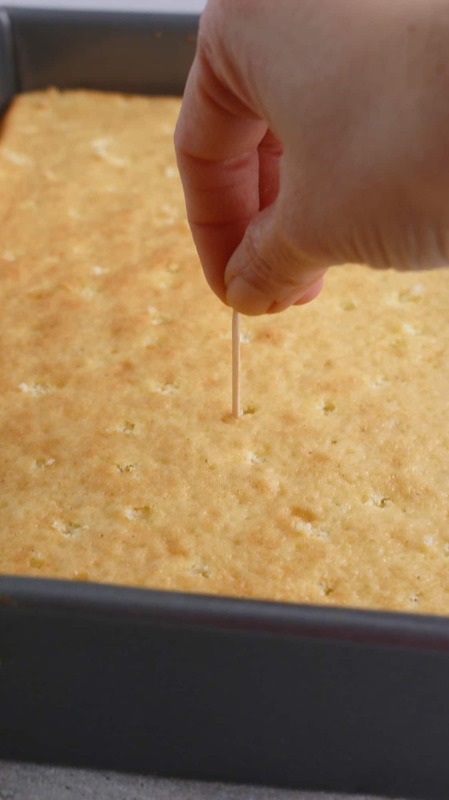 When cake is cooled, poke holes all over cake with a tooth pick (refer picture above – right). 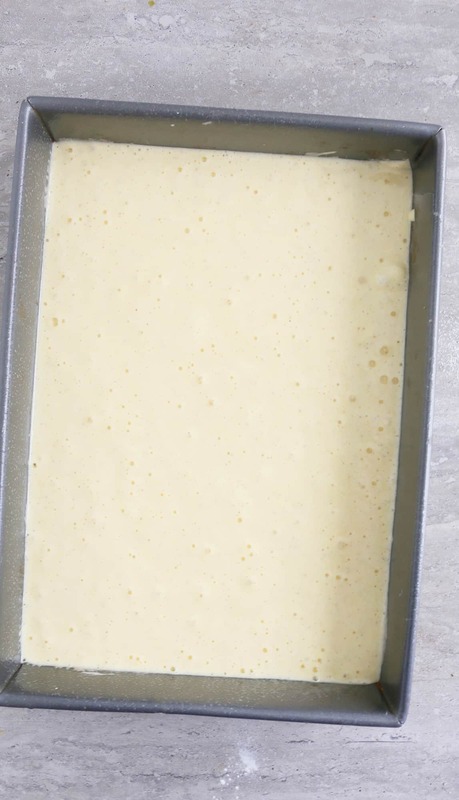 Gently pour milk all over cake, cover pan with a foil or plastic wrap and refrigerate over night. 10. 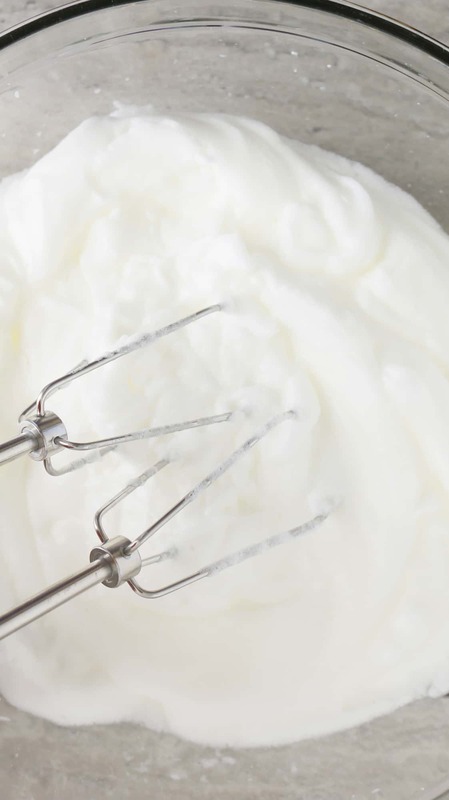 Make ricotta whipped cream – Boil milk, cream and salt. Stir in vinegar to curdle and strain in a cheesecloth (refer picture below – left). Refrigerate until second day. 12. 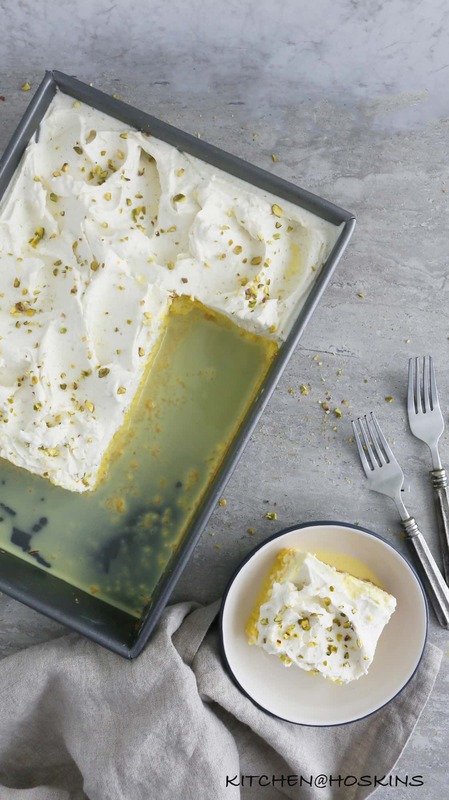 Remove soaked cake from refrigerator ( refer picture below – left) and spread ricotta cardamom whipped cream on top (refer picture below – right). 13. Store cake in refrigerator. Leftovers can be stored in the same pan for up to 3 days. 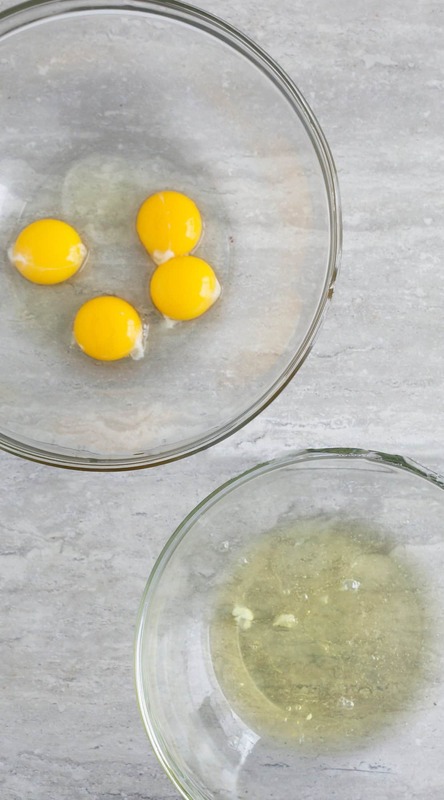 Room temperature eggs – room temperature eggs whip to full volume when compared to cold eggs. But, eggs are easier to be separated when cold. 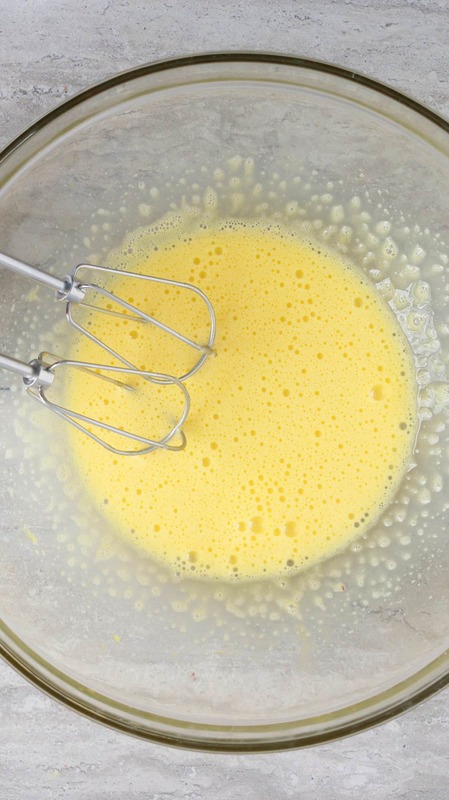 So seperate cold eggs and leave at room temperature for 1-2 hours before making cake. 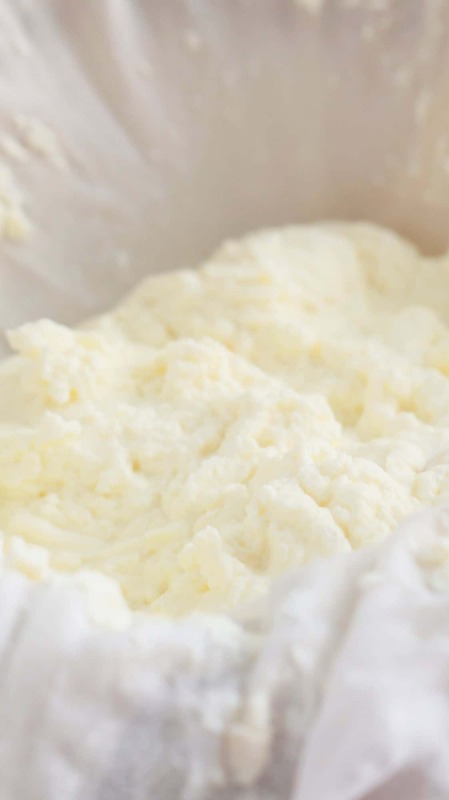 Make a creamy ricotta – please follow instructions to the dot, to get a smooth, creamy ricotta. Mexican spiced chicken – This all purpose Mexican spiced chicken is cooked in a skillet and is delicious in tacos, burritos, quesadillas or salads. Chickpea Taco Meal Prep Bowls – An amazing combination of tacos chickpeas,tangy pico de gallo, sweet corn, shredded cheddar, spicy jalapenos and creamy avocado slices – all piled on a bed of white or brown rice. Chicken Burrito Meal Prep – Loaded with flavor this chicken burrito bowl recipe is healthy and amazingly delicious! Homemade Chicken Taco Seasoning – A few pantry staples and you’re on your way to delicious chicken tacos/nachos/burritos/salads. Mango Kulfi – Made with fresh mangoes, saffron and cardamom, this mango kulfi recipe is better than any store bought mango ice cream and you do not need an ice cream maker. 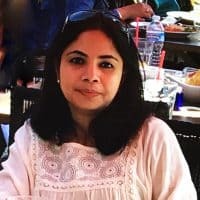 Kulfi – We are talking super creamy no-churn kulfi ice cream! Tandoori Chicken Sandwiches – Super delicious chicken sandwiches made with tandoori chicken and a lemon-herb mayonnaise. 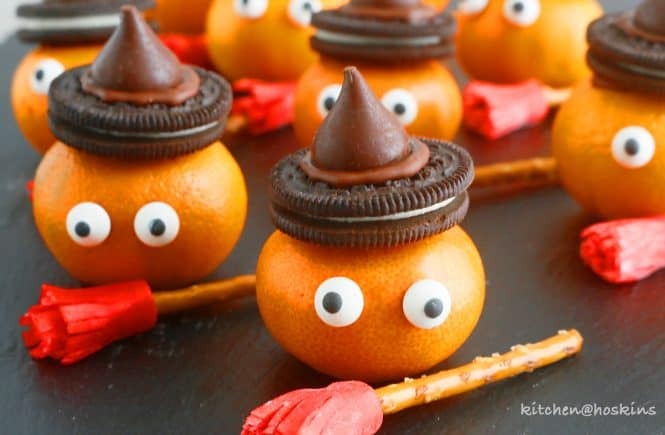 This recipe sounds amazing Maria!! 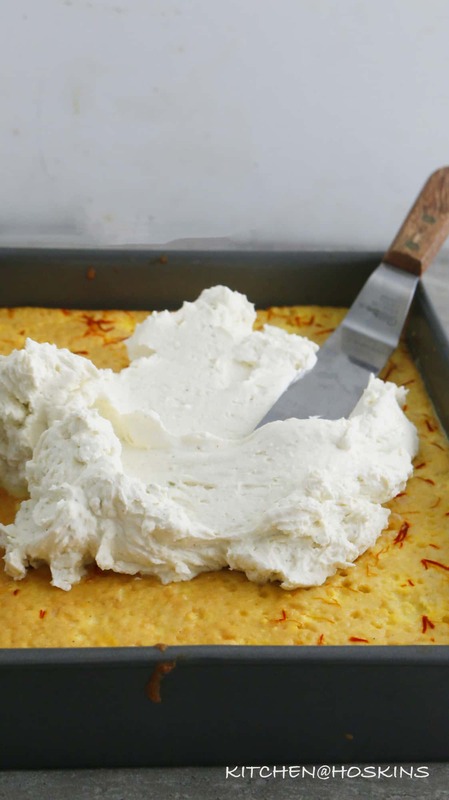 Love the flavor of saffron incorporated in this tres Leches cake. 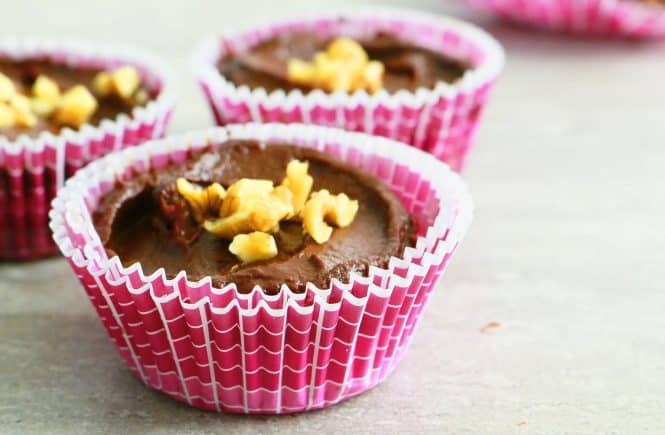 I’ve never baked with saffron (am I crazy)? I really want to try this cake!